The Safestore Store Manager programme is designed to excel a Sales Consultant to a Store Manager within 18 months. This structured framework will upskilling individuals by developing their knowledge of Safestore through face-to-face workshops and in-store, real life experiences’. We are proud to share that our Store Management programme is accredited by the Institute of Leadership and Management (ILM) and certified with a Level 3 Leadership and Management qualification. 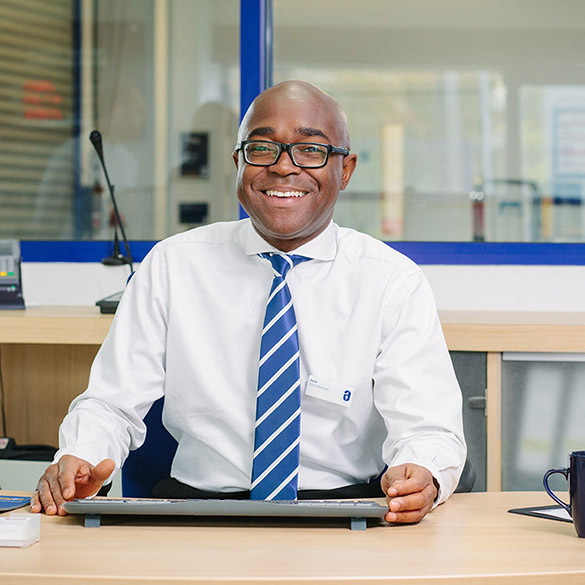 Hear about our Store Management Programme in this short video. For further insight into working in stores please view our “A day in the life” videos here.